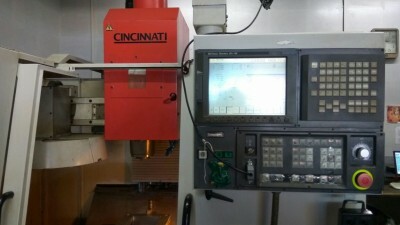 VMC with Fanuc 21iMB Very Sparingly used Tech Center Machine. X-500, Y-500, Z-500,21 Tools Carousel type ATC, Full Enclosure. 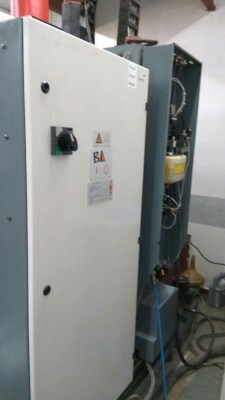 The machine is currently working and in production, Ball Screws and LMG's serviced, Lubrication system upgraded.